(THOUSAND OAKS, Calif. – June 17, 2015) California Lutheran University presented award-winning singer and former Miss California Jacquelynne Fontaine with its Outstanding Young Alumna award. The award, which recognizes alumni of the last decade, was given to Fontaine for bringing honor and distinction to the university through her career achievements. 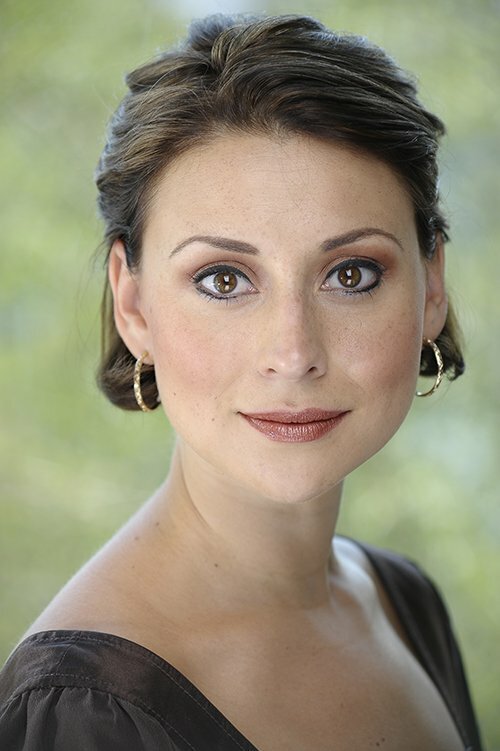 Fontaine is currently playing the major role of Carlotta Giudicelli, an opera company prima donna, in the national tour of Andrew Lloyd Webber’s “The Phantom of the Opera.” The production is currently at the Hollywood Pantages and will continue through Aug. 2.